within the confines of the gym, but he also conducts follow-up phone calls, assessments and maintains detailed records, inventories, information and reports to truly partner with his clients to create lifestyle transformations. 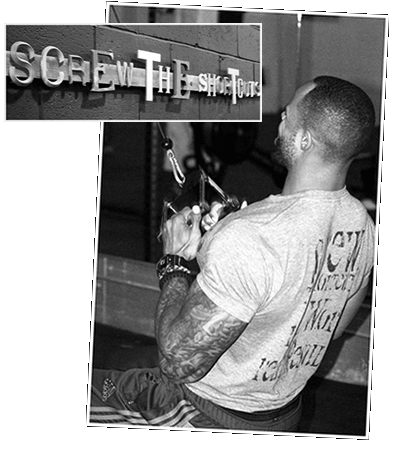 His experience as a top athlete and deep understanding of how the body functions allows Alton to apply his work towards meeting a diverse set of fitness and health goals including building strength, creating parity through-out the body, eradicating muscle imbalances, facilitating weight loss/gain, increasing agility/flexibility, and building speed. 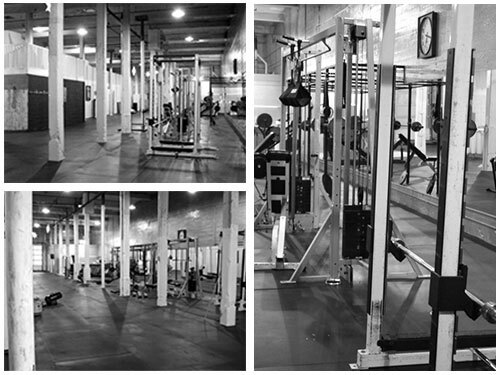 Our brand new 6,000 square foot training facility at the Metropolitan Warehouse Lofts has everything you need for high-intensity, results-oriented workouts in a private setting.